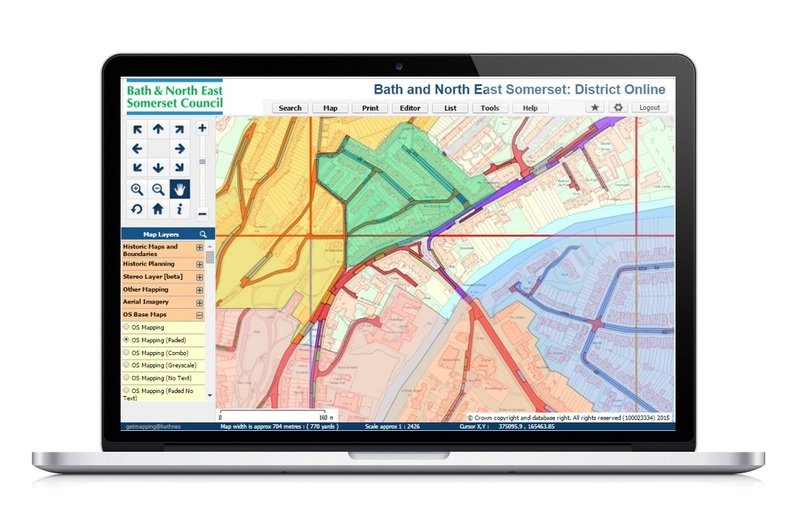 District Online is a fully-hosted online GIS application that allows Local Authorities to share map data across all departments. Built on modern open source technology it is adaptable and feature rich and is regularly updated based on feedback from existing clients, making it fit for purpose and focussed. We have over 250 people using District Online. It is stable and proving popular with our users. They like the speed and the fact that it is easy to learn.